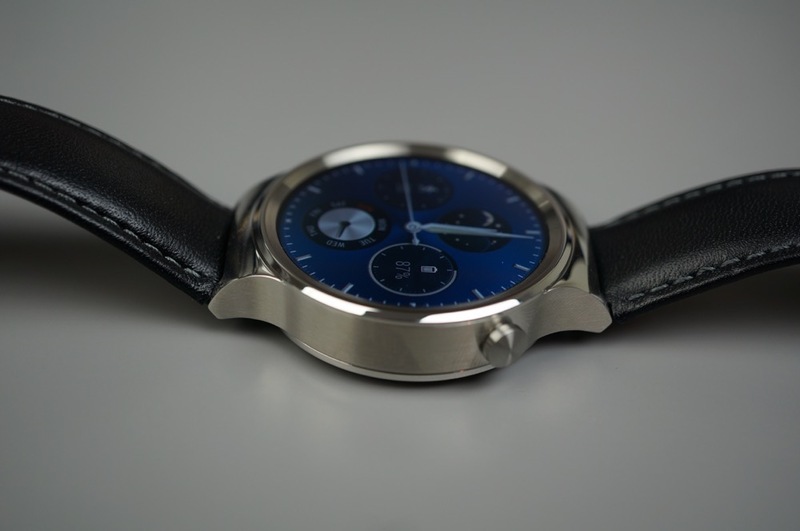 The Huawei Watch has arrived, so now it’s time to begin the full review process. 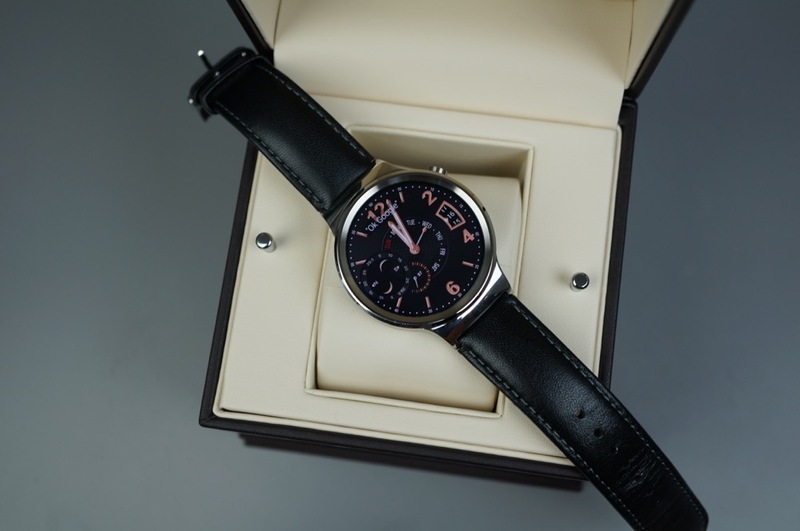 First up, of course, is an unboxing video! 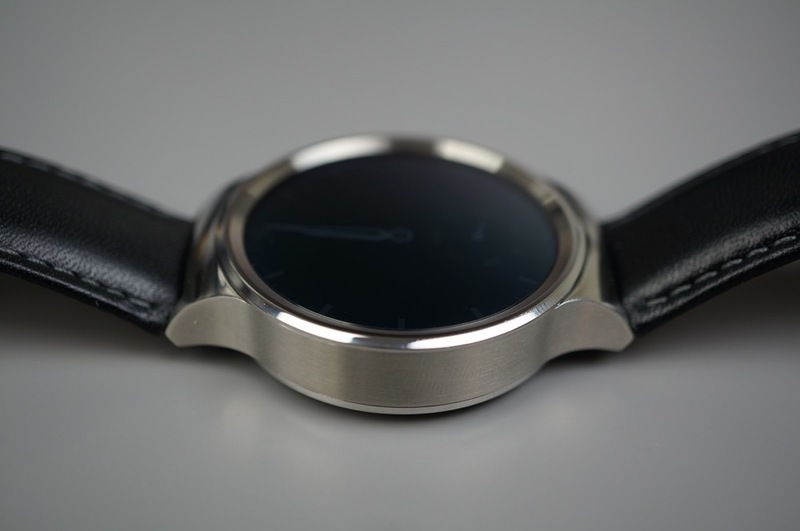 Before we get right into the video, let’s do a little bit of background on the device itself. 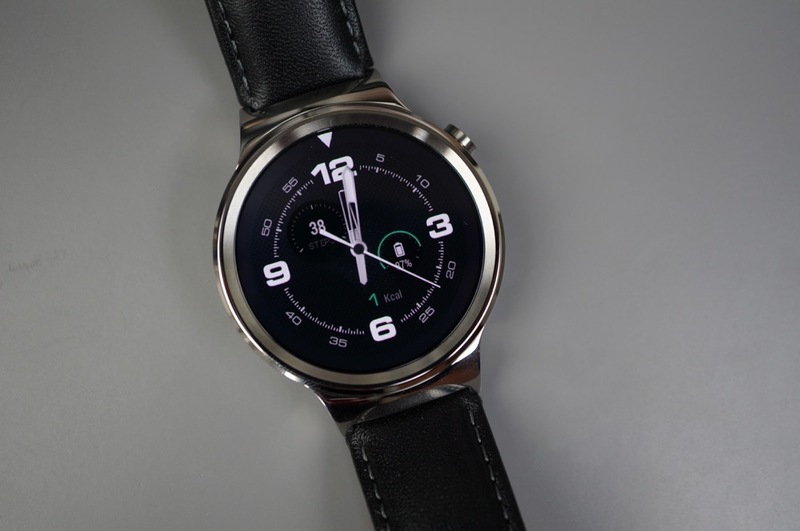 The Huawei Watch features a 1.4″ full-circle AMOLED display, Snapdragon 400 processor, 512MB of RAM, 4GB of storage, Bluetooth 4.1, and a 300mAh battery. 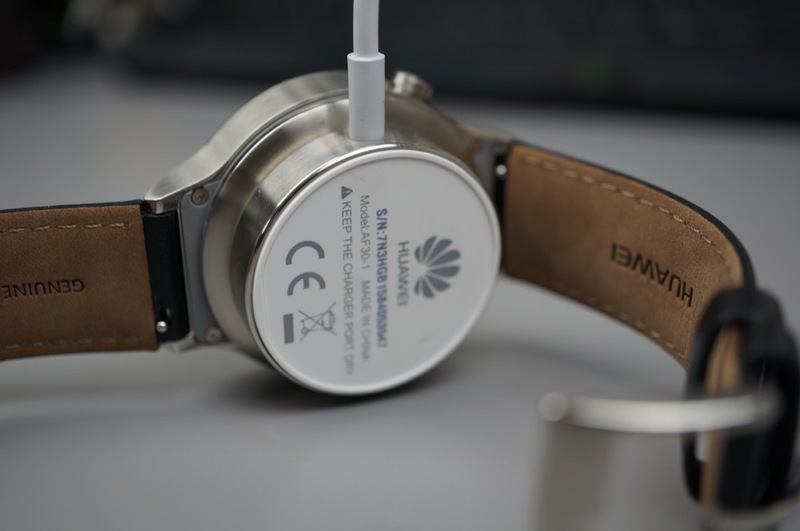 Do note, there is no NFC connectivity for the smartwatch, so that may be a downer for a few potential buyers. 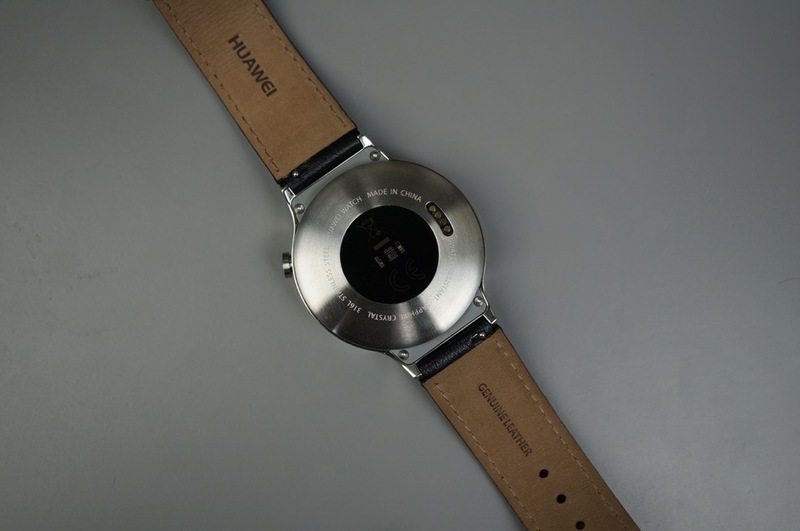 With the watch in-hand, and even seeing the packaging, there is no doubt Huawei set out to create the most premium Android Wear smartwatch they could. 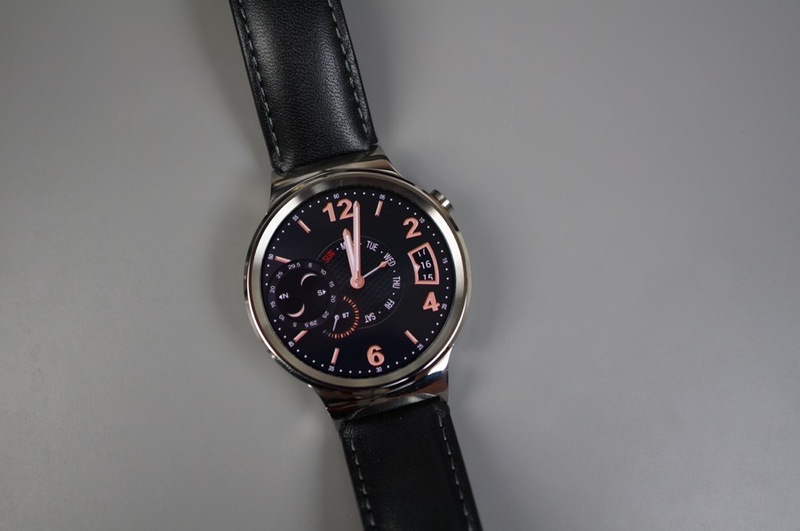 We received the Stainless Steel with Black Leather band base model ($349), but other models, such as the all Rose Gold model, will feature a price tag of $799, making it one of most expensive Android Wear devices to hit the market. 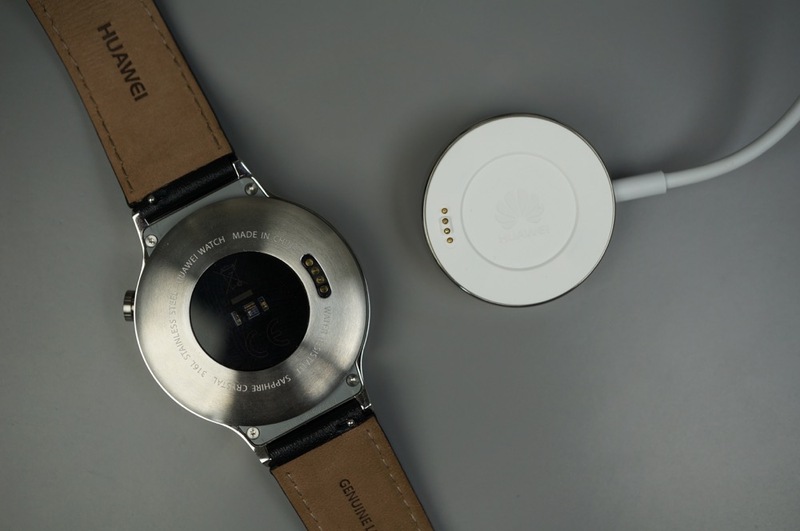 There will be plenty of time to talk more about the device in our full review, which will be coming soon after we spend a few days with it.